Please note that we are looking for resellers of EESIFLO products and systems. We do not, and have not private labelled any of the original products we manufacture for other companies. 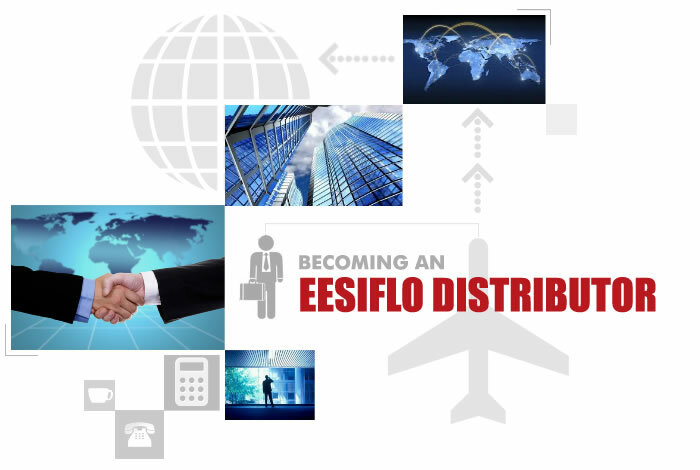 Any interest in working with us should focus on distributing EESIFLO products.